I am subleasing a bedroom in a four-bedroom duplex. There are two bathrooms, a kitchen, living, room, dining room, and laundry. The only completely private part is the bedroom, as there are three other rooms and people in them. Newly renovated and includes an off-street parking spot. Move in date would be 8/7/2019 and move out date is 12/31/2019. Summer sublet from May until the end of July. 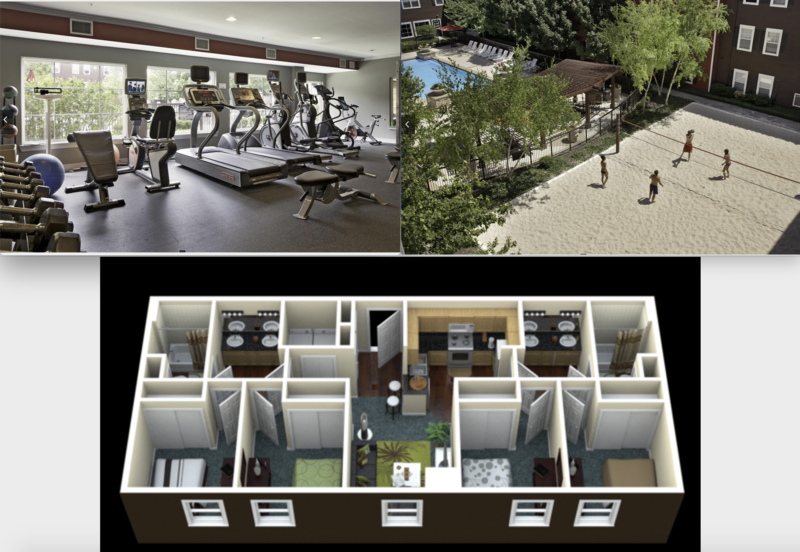 Luxury apartment with a gym, pool, hot tub, free cable, SmartTV, memory foam mattress and 15 ft ceilings! Private patio overlooking pool and hot tub. All appliances are new (washer/drier in unit!) and the building is pet friendly. Also very close to Kroger and campus! Rent is $900 a month but I'm willing to pay part of it. You will have a female roommate in the second room so I am looking for girls to sublet. Ready to move in right now! FULLY FURNISHED! Just moved out today (4/19). 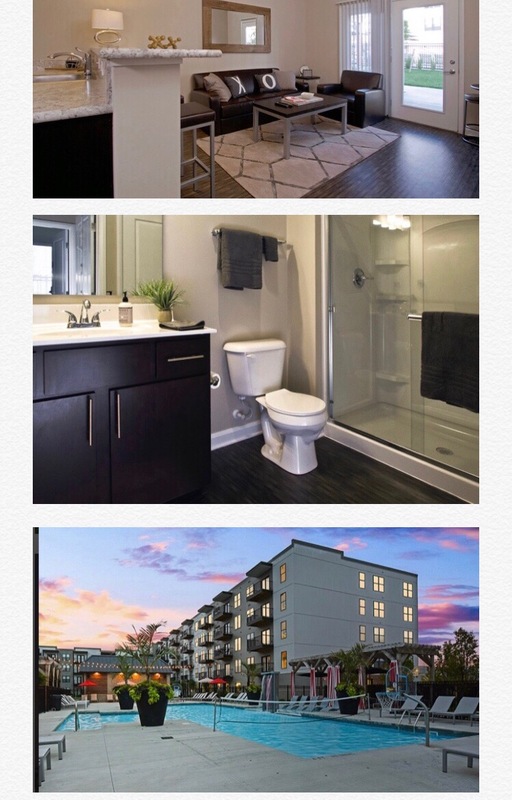 Graduating and heading to live near my job, looking to sublease my room for the summer. 4 bedroom, 2 full bath apartment. Fully furnished and ready to move in! Only 2 roommates will be living in the apartment for the summer too! Price includes parking garage access with access to each floor directly. Pool, hot tub, grills, sand volleyball, basketball court, FULL gym, computer lab, etc. etc. at the apartment! 1bedroom 1bathroom. From May 7to July 31. Full furniture. Free high speed WiFi. Free parking. 6minutes to drive to school. You can also take bus to school. 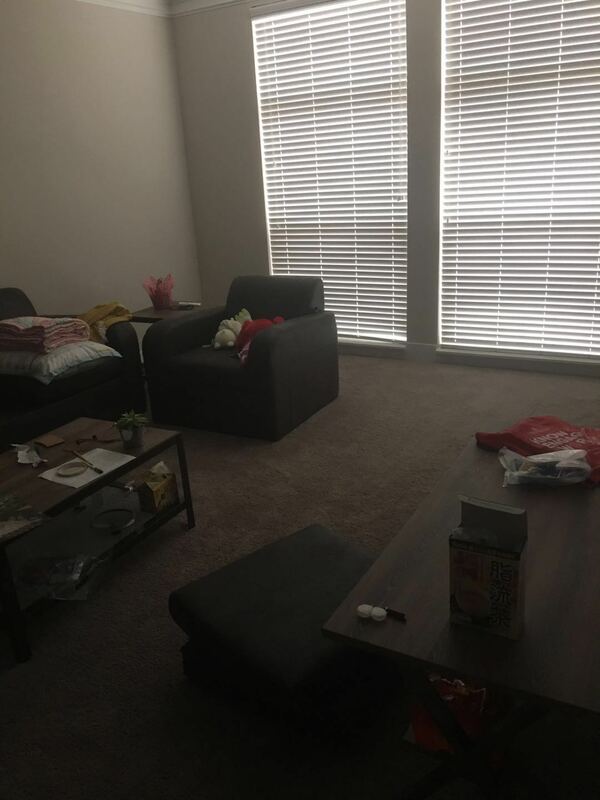 Near Kroger and Target (10 minutes walk to Kroger) Has gym and study room in apartment. There is swimming pool. Located directly across the street from north campus. Private bedroom and private full bathroom. Shared common area between 3 other roommates. The room has its own counter, sink, spacious shelves, and microfridge. Nightstand, mattress, bed frame and dresser are included. Common area and kitchen are fully furnished. 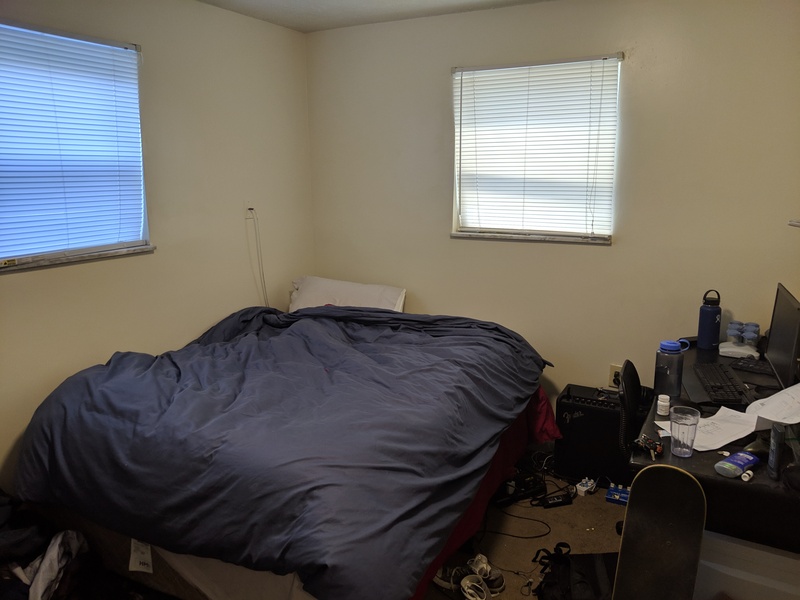 I am looking to sublease my room in a four bedroom house. The place is very spacious with hard wood floors on the first level and carpet on the second level. Off street parking is available for all the tenants and some guests. The location is a quick drive to 71, 670, and downtown. 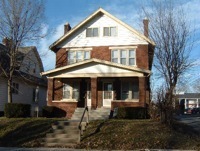 It is a large duplex on South/Med Campus. The room is the largest in the house. Two, possibly three roommates. Comes with laundry in the house, and a parking pass for the lot behind the duplex for $50. 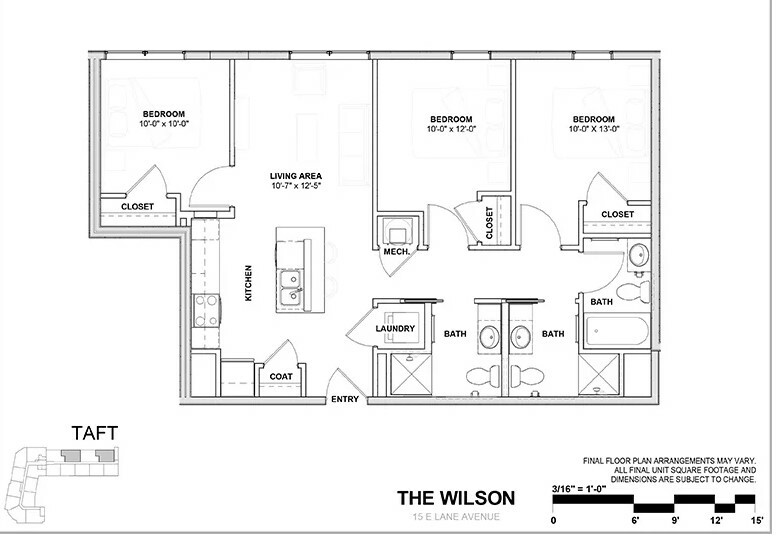 Additionally, it comes with a kitchen that has a fridge and microwave, and a living room. The bedroom being subleased is on the top level, private and with a bathroom. Renting out my room for the summer in an apartment with 3 other girls! 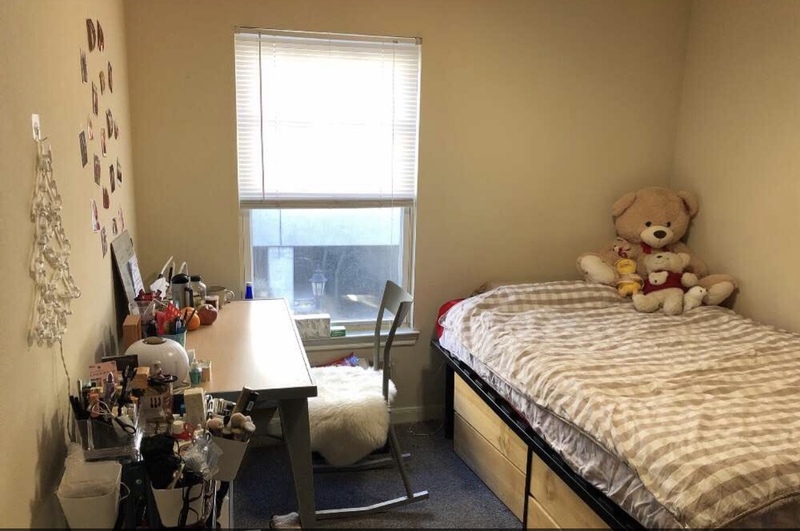 The location is a 2 minute walk from the Union and one roommate will be traveling most of the summer so it will be more like having 2 other roommates. Message me for any additional questions! Private room in a six bedroom house. Very close to campus, but far enough away to avoid hectic traffic. Within walking distance to CVS, Target, and High Street. The bedroom could be mostly furnished but you will have to bring your own mattress. Available from May 1 - July 31st, looking for a female roommate as the house is currently all girls. 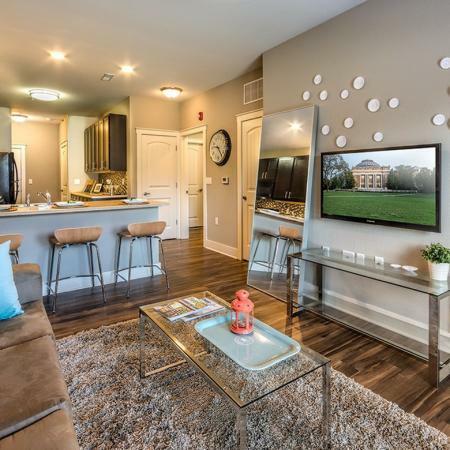 The luxury apartment near Ohio State University at High street. Only $500 for a month. 3b3b but other rooms are empty, so you will have the whole apartment. Subletting a unit in the Griff Apartment 1. The monthly rent is 850 dollars per person ( you could see on the webpage ), It would also be available if you just want to rent one bedroom. 2. The unit is fully furnished along with all kinds of facilities 3. During the summer, the electricity fee is like 50 or 60 average, everything else is included in the rent. 4. It would be available from May, 1st to July 31st. 5. You could sign months to months. GREAT DEAL at KINNEAR COMMONS!!!! Bedroom A of a 4 person suite is available between May and Aug 15th; 1. Simple and Easy Move-in: since most furniture is included, such as TV, kitchen tool, study table and desk, mattress... 2. 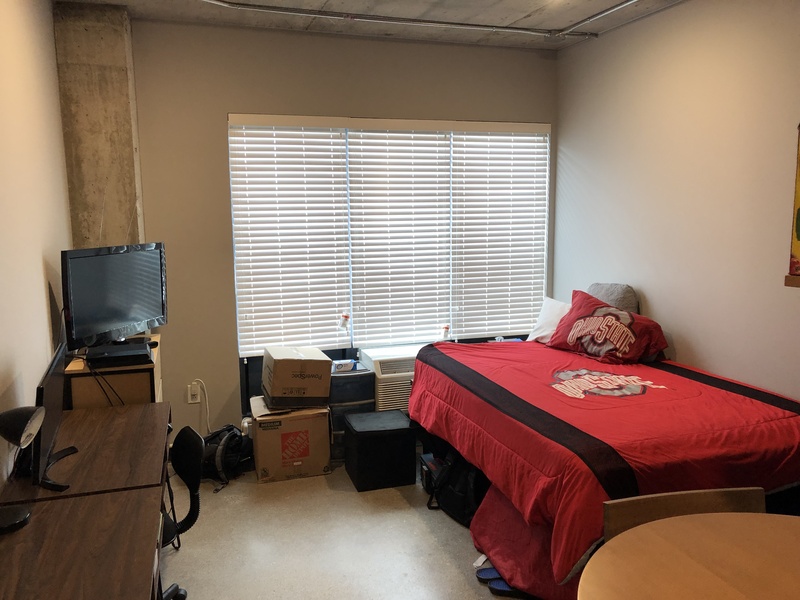 Nice Location: 5 mins walk to campus bus station and less than 10 mins to arrive at RPAC; or 3mins walk to take COTA 31 to arrive the NORth campus in 15 mins. 3. Swimming Pool and Sand volleyball court is available: Don't you know summer is already there? you do need them to help you survive the summer! 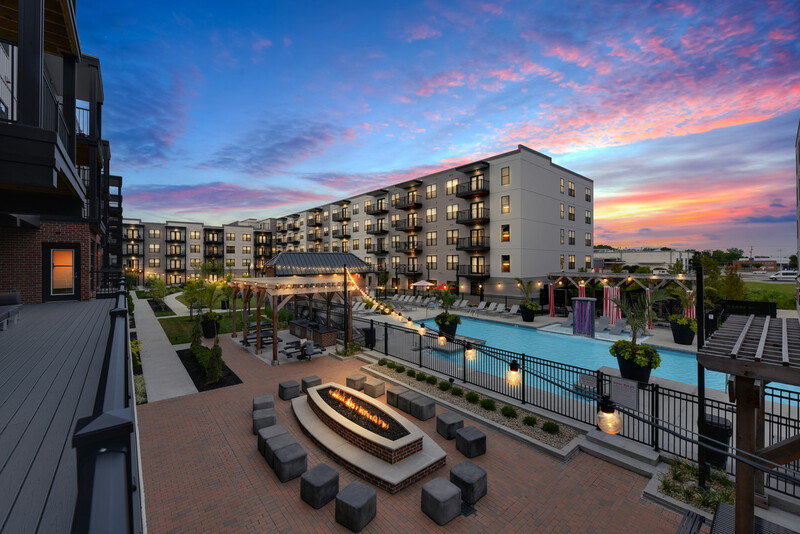 Sublease for summer (May 1st to July 31th), move in date flexible. 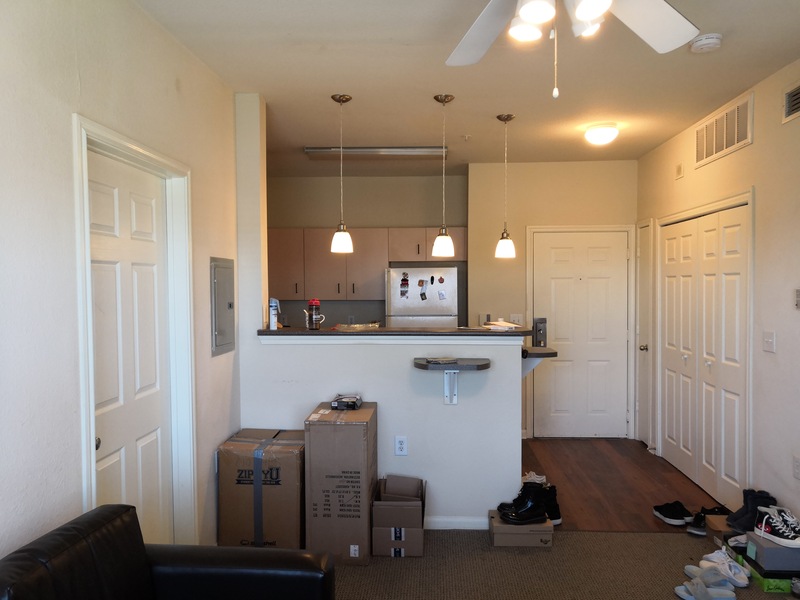 2 bedroom apartment, you can sublease only one room or both. Location near campus, 10 minutes walk to target, kroger, amc and lots of restaurants. Bathroom in each of the room and all furniture included in the room. Price is negotiable! AWESOME Location, NEW Sublease Opportunity! 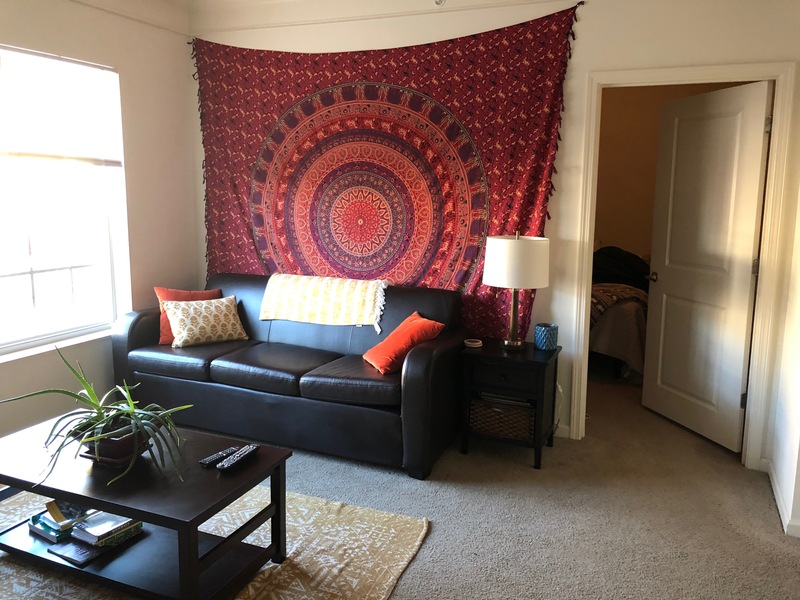 Apartment (house) minutes from OSU campus! - Insanely close to campus! You will get to class or any High street business in mere minutes! 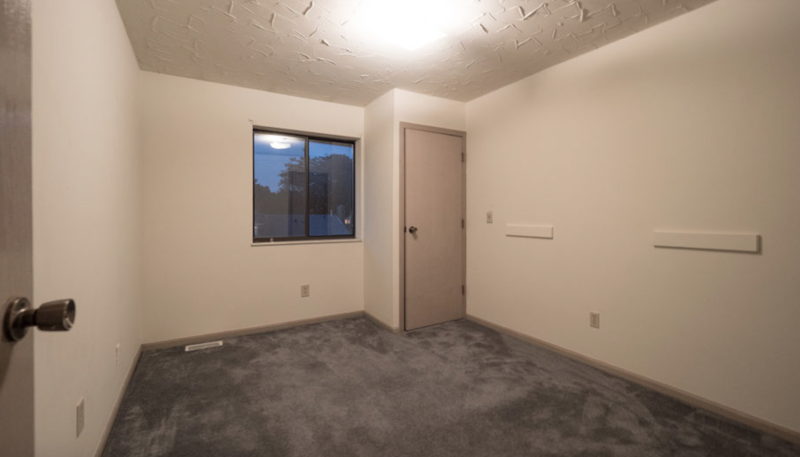 Huge bedrooms offer tons of closet space, and the carpeting is new throughout. The kitchen opens up into the dining and living room with vaulted ceilings. The appliances in the kitchen have been updated, and the bathrooms are roomy and well tiled. A washer and dryer are available for your use in the basement. Off street parking is available. 2bedroom 2bathroom. From May 1to July 31. Full furniture. 6minutes to drive to school. You can also take bus to school. Near Kroger and Targeted. 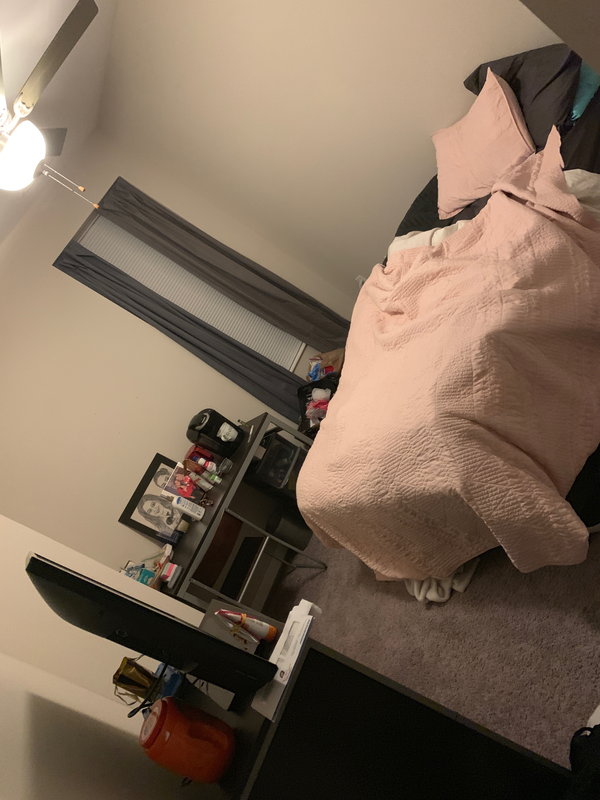 Has gym and study room in apartment. There is also a swimming pool. 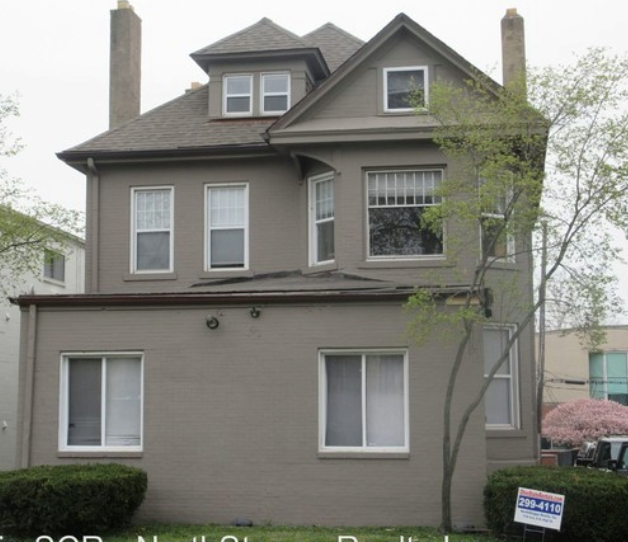 My room will be available for sublet this summer as I will be on co-op in Cincinnati Pertinent Information: - Address: 143 E Frambes Ave Columbus Ohio 43201 - Type: 7 Person Campus House - Cost: $395 a month plus utilities (Originally $570) - Term: May-July (Accommodations can be made for through August) - Kitchen/Bathrooms/Washer/Dryer - Window A/C unit included - Driveway (Parking is Free) Auxiliary Information: - 2-3 Roommates over summer (very laid back) - 2 blocks from high street and OSU’s campus - Target within walking distance - Bars within walking distance - 15 minute drive from downtown Message me if interested! 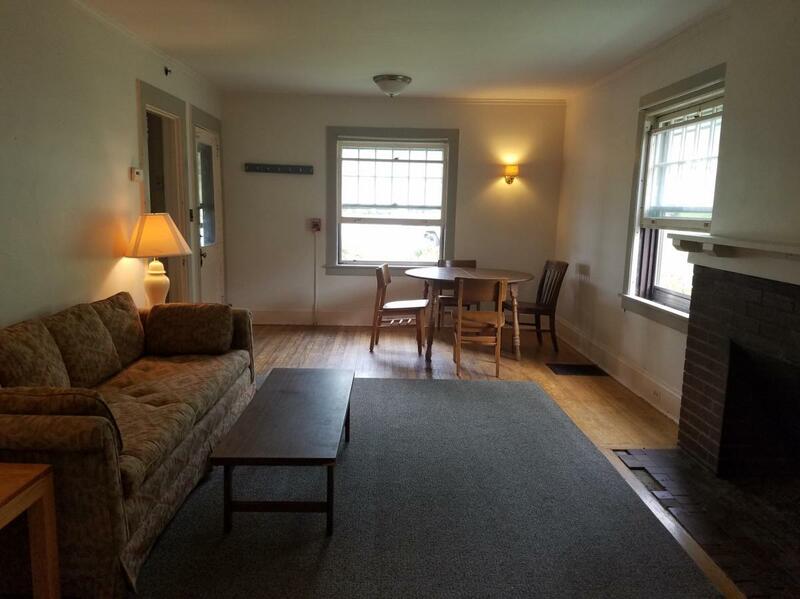 2 bedrooms, 1 bath with bus access to campus! My friend Riya and I are moving out of our apartment May 1st. It is a 4 bedroom, 2 bath, with full kitchen, living room, and laundry unit. There is a bus stop that takes you right onto campus to the John Herrick stop. The other two girls living in the apartment do have a cat. The Commons also includes a gym, tanning bed, and pool! 1BA/1BA (May 1st-July 31st). This is a release (not a sublease) so everything will be signed over to your name. Rent is $950/month (originally $1,355). It is fully furnished (including a 55in smart tv) with cable and internet included. There is an option for a parking spot in a garage ($75/month). Utilities are separate (roughly $60-80/month). Washer/dryer in unit. 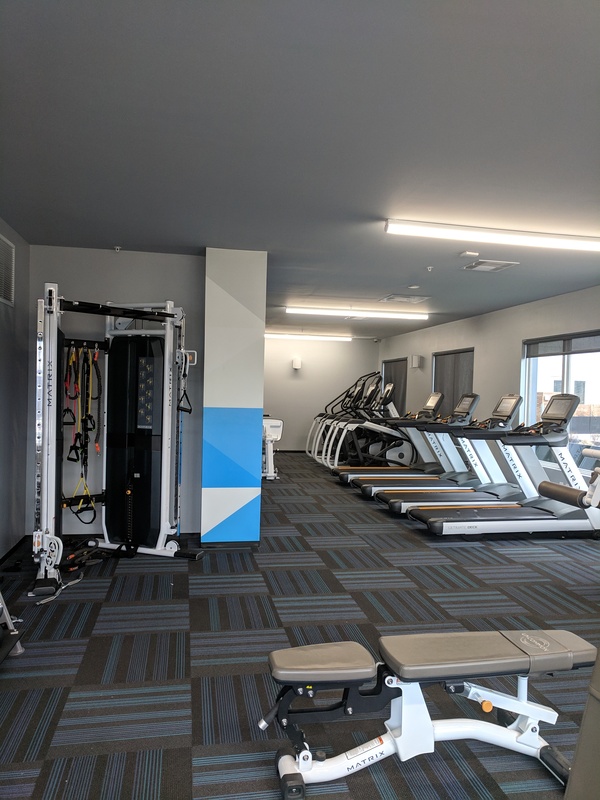 There is a small gym right down the hall, tv lounge, and computer offices. Safe building. 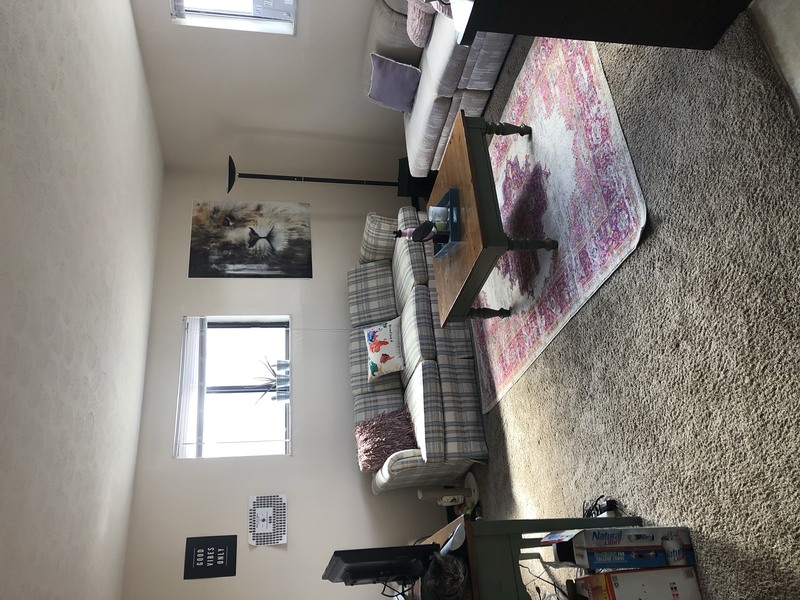 2 bedroom, 1 bathroom apartment in between High St and Indianola Ave. Would like to sublease out to 2 people, but would be willing to only sublease to 1 (you would still have the entire apartment to yourself). Any furniture or dishware you need can stay. There is laundry in the basement and a large storage room in the unit for anything you might need to bring. Rent is negotiable. It is a three bedroom at Highline at Nine, close to campus! But I am leasing my room which has its own bathroom and is completely furnished! Can discuss prices. 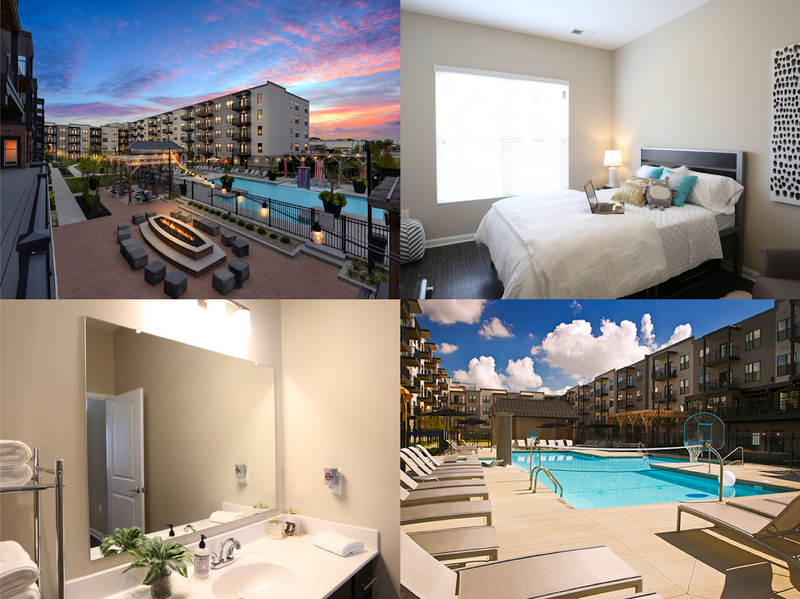 Sublease from May 1, 2019 to July 31, 2019. (you can continue your lease with the office if you choose to) The rent include internet and water. Electricity need to pay separately.  3 Bedroom 1 bath apartment 2 blocks from High Street. Looking for 1 person to sublease a room for summer of 2019. $600/ month with all utilities included (water, gas, electric, internet). Parking space included. Provide own bedroom furniture. Laundry in next door unit. Apartment Name: 110 E Norwich Ave.